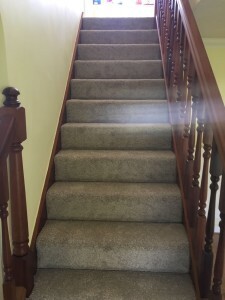 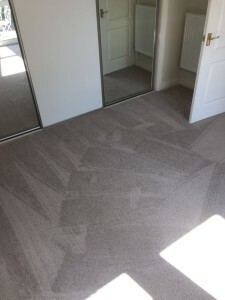 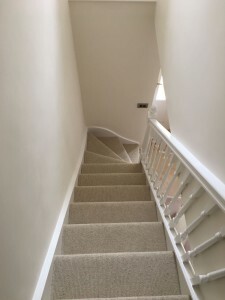 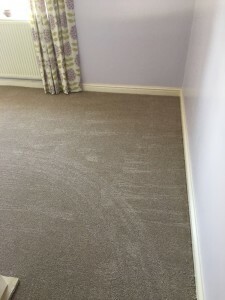 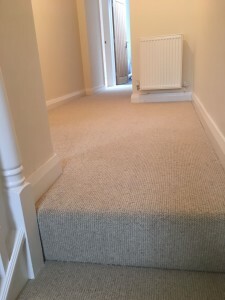 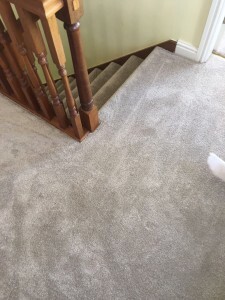 Some recent work, useing Cormar Malabar, Sensation Supreme carpets. 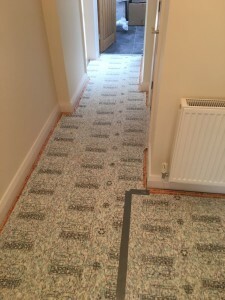 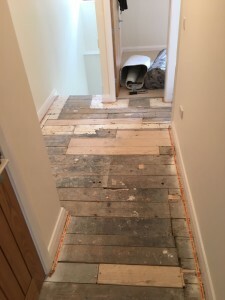 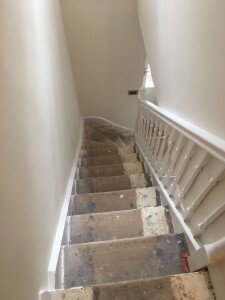 Both with 9mm hi density underlay and full fitting service. 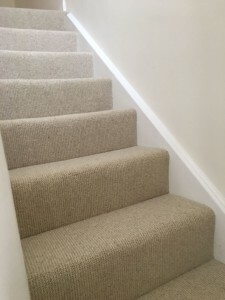 Call in store to see the full range, home sample service available!